DriveNow offers free floating car sharing in Munich where you can rent a car exactly when you need one. No rental station, prebooking, just open the DriveNow app and find a car parked in the Munich streets near you. Car sharing is perfect for you if you are looking for a quick trip from Munich central station to Olympic Park or to the Munich Airport. Open the DriveNow car sharing app and discover which BMW or MINI is nearest you. 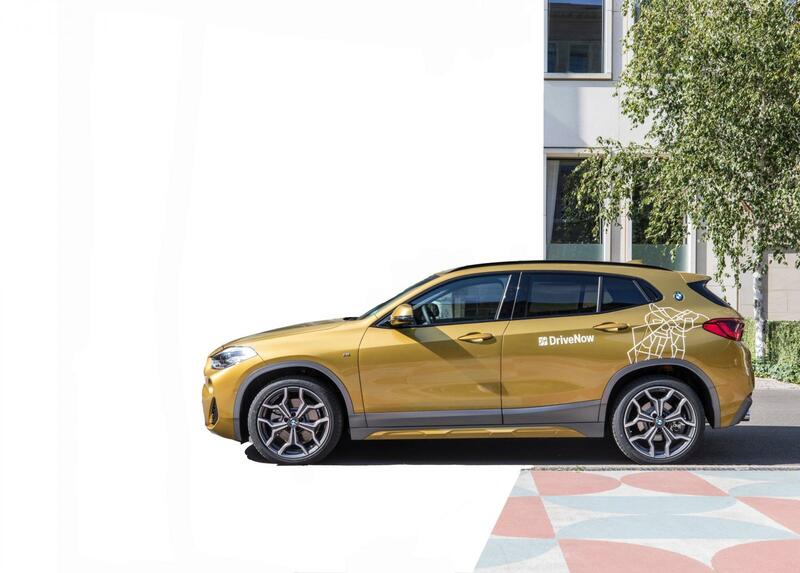 Simply find it, drive it, and drop it with DriveNow in Munich! Register today and start driving all around Munich. Hundreds of BMWs and MINIs are waiting for you...so what are you waiting for? 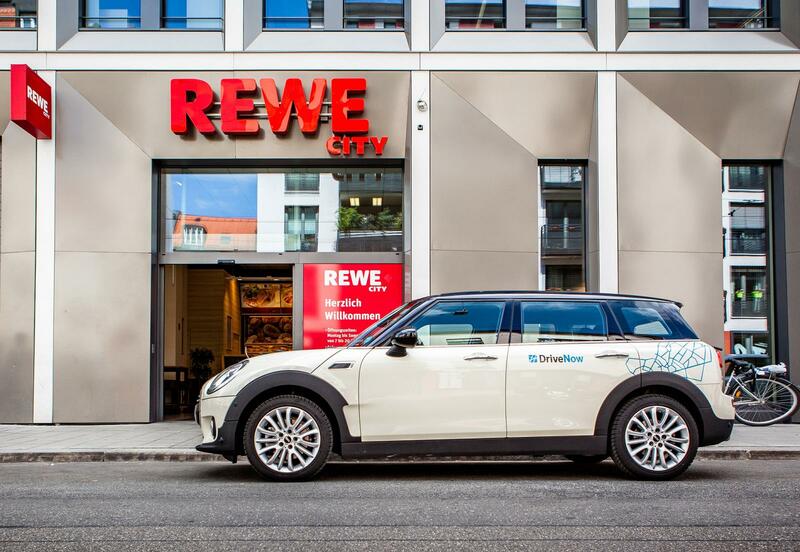 The DriveNow car sharing fleet in Munich contains around 700 BMWs and MINIs. You can choose between manuals and automatics, combustion engines or electric. We've got compact models, stylish cars with loads of space, and electric vehicles like the BMW i3, depending on what you need. In other words, we've got everything your heart desires! Driving has never been so much fun! The DriveNow rate of 33 cents per minute1 lets you stay fully flexible. Fuel costs, parking tickets, insurance and car tax are all included in the rental rate. And our pricing is 100% transparent: We guarantee that we don't charge any recurring annual or monthly fees on top of our rates. The DriveNow Zone in Munich includes the extensive inner city area. This comprises the districts of Sendling, Schwabing, Giesing, Au, Haidhausen, Bogenhausen, Neuhausen, Nymphenburg, Pasing, Moosach, Milbertshofen, Thalkirchen, Obersendling, Schwanthalerhöhe, Laim, Maxvorstadt, Ludwigsvorstadt, Altstadt and Lehel, as well as Unterföhring and the airport. Your holiday begins on your way to the airport with DriveNow. And at the end of your trip, you can drive home, fully relaxed and no strings attached. How does it work? Just use our Drive'n'Fly rate! It doesn't matter if you're taking off or you've just landed, grab yourself a car, jump in, set off and enjoy the peace and comfort of your journey. 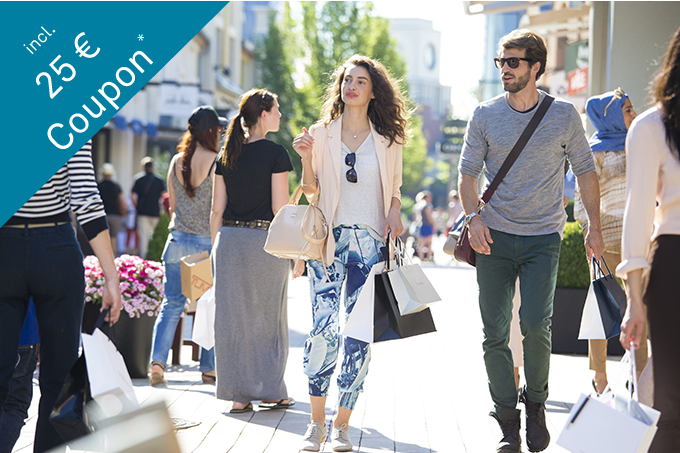 The DriveNow parking spaces are located on level 1 of the P20 multistorey car-park. The Drive’n'Fly service fee is €14. All DriveNow MINIs and BMWs can be dropped off anywhere in the DriveNow Zone free of charge, except in private car parks, multi-storey car parks, parking spaces with time restrictions (with parking disc) and parking zones with specific parking regulations, such as disabled spaces, no-parking zones or taxi parking spaces. Read more about our parking regulations for Munich. Thanks to a whole range of exciting partnerships, a DriveNow customers get to benefit twice as much. Our Experience Packages not only provide you with unlimited fun driving around, but also brighten up your days with freebies, discounts and other attractive offers. For further details, simply click on the package you're interested in! Enjoy the idyllic ski resort of Hochzillertal with DriveNow! 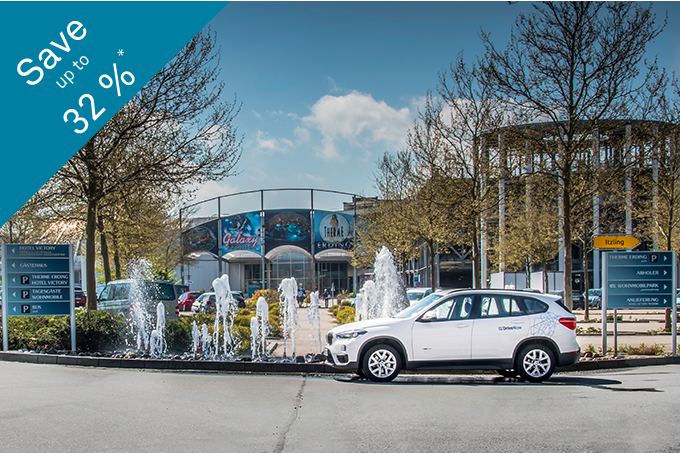 Therme Erding Deal with DriveNow!